P1 Magazine & IM, originally uploaded by caiwangqin. View more documents from zwxgo. 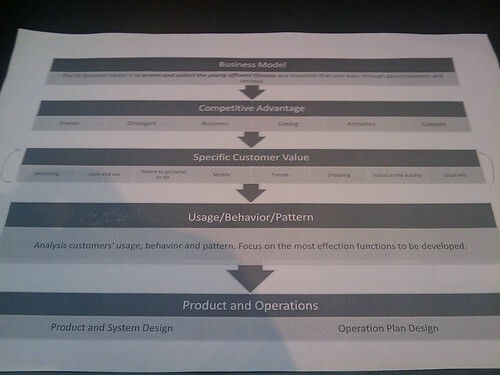 Thinking in Product and Operations, originally uploaded by caiwangqin. 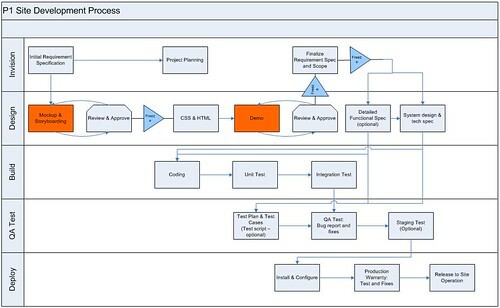 P1 Site Dev Process, originally uploaded by caiwangqin. 发布这篇Blog所使用到的工具：Blogger, IntenseDebate, FTP Server, Firefox + Tor. View more documents from Evan .